If you think about it, in older versions of Windows, it was a bit difficult to uninstall programs especially if you’re a newcomer to the operating system. 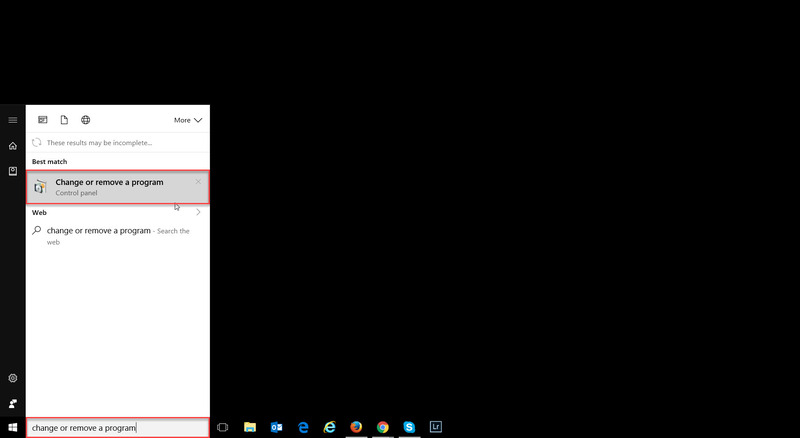 In Windows 10, Microsoft has made it a lot easier thanks to the new search function. Here’s an easy 3-step process that doesn’t even require you to go into the settings menu! 1. 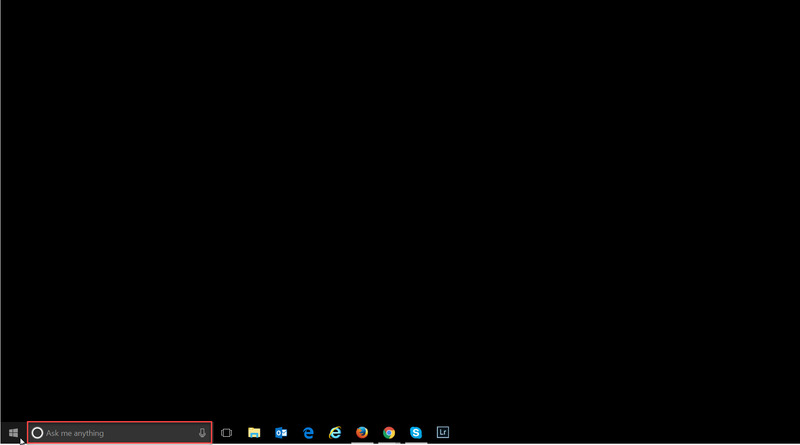 Click on the “Ask me anything” prompt in the taskbar. 2. Type in “change or remove a program” and the first result should be “Change or remove a program” app in Windows. Click on that. For the ultimate in laziness, in the first part of this step, you may not even have to type in the whole sentence. In my experience just typing in “change” will pull up the “Change or remove a program” app in the search results. Your mileage may vary. 3. This should be a very familiar app as you’ve probably seen this one before. 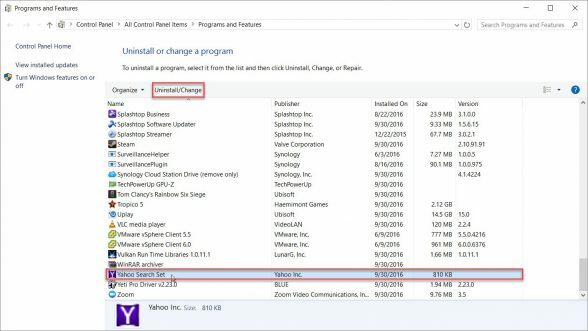 Simply scroll down to the appropriate program you’d like to uninstall, click on it, then click the “Uninstall/Change” box at the top. Then, simply follow the prompts from the program’s uninstaller to remove the program. Voilà!